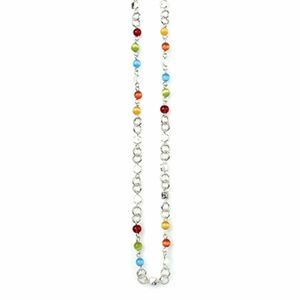 Diamond-like birthstone charm with bright silver chain for use with the Mialisia "Celebrate You" VersaStyle™ piece. 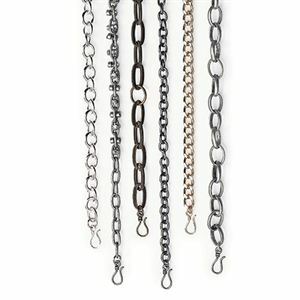 Measures 1.25 inches. 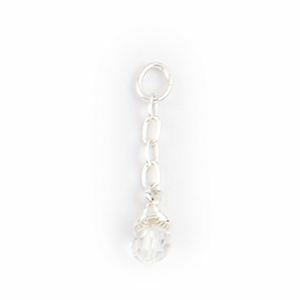 This diamond-like charm is perfect for anyone with a birthday in April. 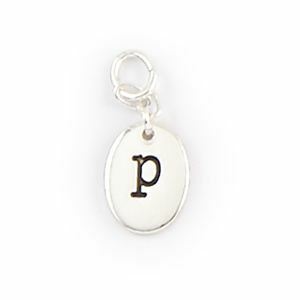 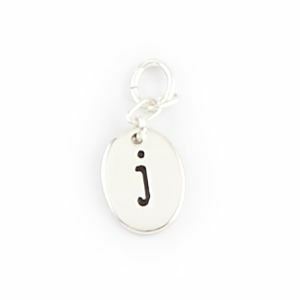 Add it to the Celebrate You Charm Set for an even more personalized piece!